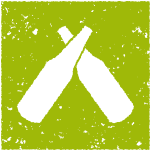 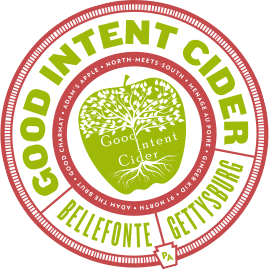 Good Intent Cider is a family owned and operated cidery located in the heart of Pennsylvania apple country. 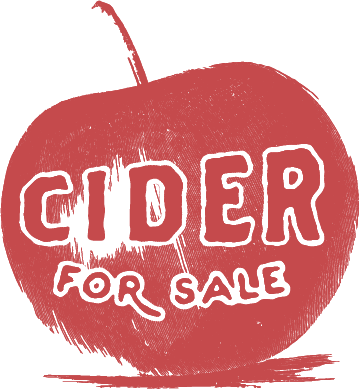 We strive to make the best cider and set ourselves apart by adding no water and very little sweetness to our ciders.  We are proud of our product and hope you enjoy our ciders as much as we do!